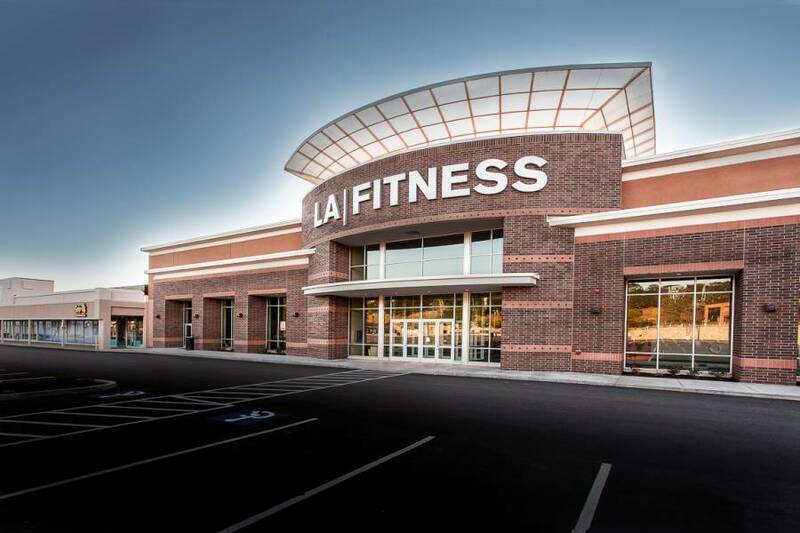 Garden City Center features Rhode Island’s first LA Fitness location. The 38,000 sf, two-level facility was constructed on the site of the former Border’s bookstore and features new cardio equipment, a heated indoor pool, a basketball court and fitness classes. This new location is part of the Wilder Companies’ plan to expand, reconfigure, and redevelop the historic Garden City Center. DiPrete Engineering worked with the landlord and tenant to provide surveying, site/civil engineering, and construction oversight for the project.